PCTPA coordinates with the jurisdictions in Placer County, along with Caltrans and SACOG to develop various roadway projects that meet the transportation needs of Placer County residents. 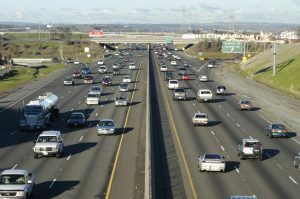 As the designated Regional Transportation Planning Agency (RTPA) for Placer County, it is PCTPA’s responsibility to allocate state and federal transportation planning and construction funds to its member jurisdictions. Additionally, PCTPA must develop transportation planning documents according to state and federal regulations to ensure member jurisdictions continue to receive state and federal transportation funds.